We’ve been covering Cybersecurity training for many years now; but one certification that has been there from day one is CEH. Love it or loath it let’s just agree that HR and Recruiters tend to love this Cybersecurity Certification. We get asked a lot “Is CEH Difficult”, or “Is CEH Easy”, and the answer is obviously not as simple as the question! So, we thought we’d contact Cybersecurity Professionals that have taken and passed CEH what for their thoughts and experience on how they studied for and passed CEH, and, whether having the designation has helped their career. There was a period when CEH exam questions appeared in the Internet and other sources. These question banks were easy to obtain and some people swot up and pass the exam by this method and don’t even prepare with the course materials. However, from the CEH v9 onward, EC-Council has tighten the exam process. Interacting with my students, I heard comments that the questions have changed quite a bit. Also in the exam, lots of questions are appearing which can be answered with a person who ought to have knowledge in Penetration Testing, vulnerability assignments, Network Security and Incident response. Altogether simply ‘reading a CEH book’ will not help it. 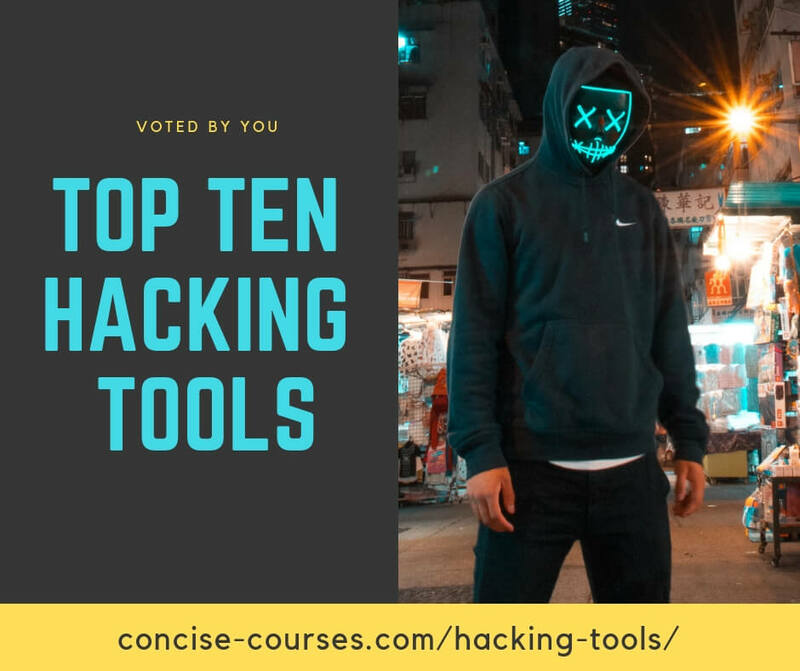 Some of the questions relate to whether the students have played with corresponding hacking tools or not. Of course there are also generic knowledge based questions in InfoSec. So my advice to students is that, read the courseware thoroughly, go through each slides, play with all the pentesting tools at least mentioned in the core tools section of CEH. Take the preparatory exam available in EC-Council website to get a feeling of real exam which ultimately helps you to prepare for the challenges in real life as well as to clear the examination. It’s very important that you get familiar with the exam first before attempting it. Many blogs and forums are there where you can get connect. Better to use a study guide for CEH exams. Start practice questions by which you will get immediate feedback about your preparation & you will come to know in which topics you need to study hard. Need networking, Operating system basics. Study the official agenda with all topics. Prepare around 2 months to read the book and try the practice exam. Be sure to pass on the practice exam for you to get a higher chance in passing. Mainly go through the presentations provided by the EC Council. Also practice with the tools provided. Do some research in internet also this will help you to get some idea about the exams.